Looking Ahead to a Great Birding Season! We have a very busy birding year scheduled for you and we hope that you will participate in all of our activities and programs. 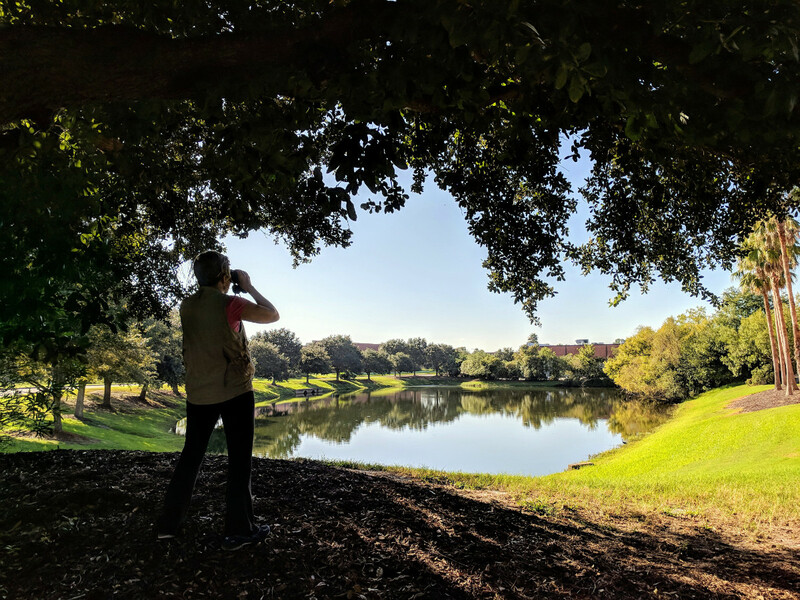 We have 42 field trips planned for this year with some new destinations: Lake Woodruff National Wildlife Refuge, Orlando Wetlands, and Jekyll Island. We are continuing our Bird Walks for Beginners at Fort Caroline/Theodore Roosevelt Area on the first Sunday of every month, our Birding on the Water Kayaking trip with Kayak Amelia in March, our CBC4Kids Program at Camp Chowenwaw in January, the Duval County Audubon Christmas Bird Count, and Crosby Sanctuary Bird Walks and Work Days on the fourth Saturday of every month. We are also continuing our partnership with St. Johns Riverkeeper and the City of Jacksonville for quarterly park cleanups and encourage you to participate and help us keep our parks beautiful for people and wildlife! 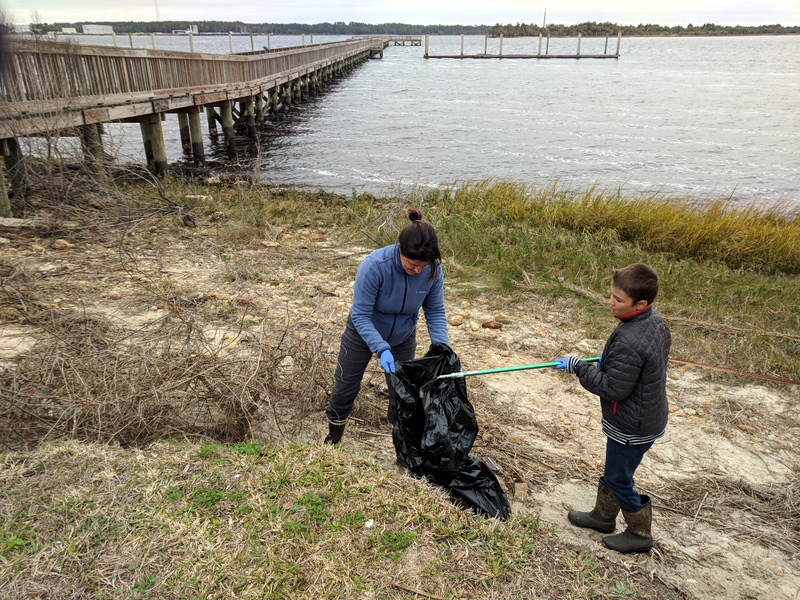 Our next cleanup will be at Reddie Point Preserve on Sunday, October 14th – please join us! Our Program Series this year will include speakers on Protecting Our Water Resources, the Wilderness of North Florida’s Parks, Identifying Florida’s White Birds, Whooping Crane Conservation, Florida’s Coral Reefs, Microplastics, and Shorebird Conservation. If you are a member of Audubon, you should have received our calendar of events flyer in your mailbox, but you can also find our events on our website, Meetup and Facebook pages. We encourage membership, but all of Duval Audubon Society's activities are free for anyone to participate whether you are a member or not. We hope to see you soon!